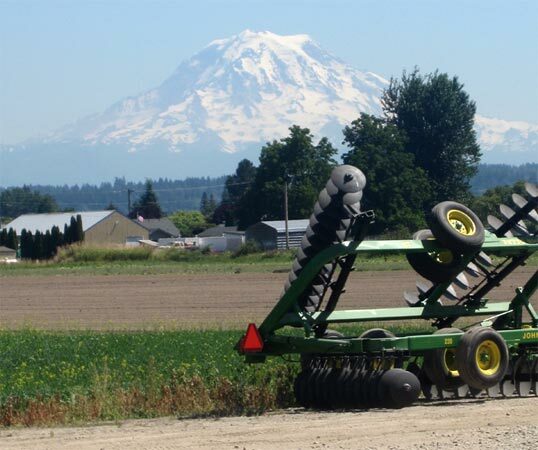 What’s happening just north of Seattle in agriculture? Who is bucking the trend of urbanization in the Interstate 5 corridor in the Puget Sound region? What new agricultural innovations are being created? 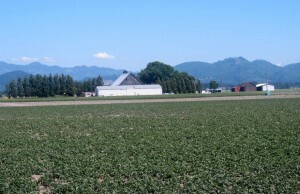 Skagit County, Washington, located one hour north of Seattle along the burgeoning Interstate 5 corridor is fighting the nationwide trend of converting prime farmland into stripmalls and subdivisions, more commonly known in traditional appraiser’s parlance as the “highest and best use”. From 1950 to 2007, Skagit County lost more than 52,000 acres of prime farmland, but looking at the numbers more carefully, during the boom real estate years from 1997 to 2007 the County actually had a net increase of 6.6% or almost 6,800 farmable acres. In the same boom years all of Washington State lost just over 800,000 acres of farmland about three-quarters the size of Skagit County. Granted Skagit County has its Walmart, outlet mall, freeway businesses, and housing developments, but Skagit County Commissioners had the foresight 17 years ago to enact the Farmland Legacy Program to protect valuable farmland resources as its “highest and best (agricultural) use.” Skagit County now boasts agriculture as its number one industry according to Washington State University (WSU)-Extension despite being on the forefront of counties threatened by intense urban/suburban development. 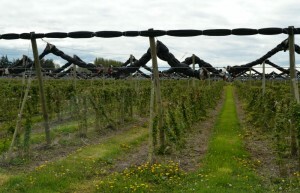 Skagit County farmers currently cultivate 108,500 acres generating more than $300 million in sales of produce, horticulture, livestock and dairy according to WSU. The County is widely known for its potato production generating 95% of all the red potatoes grown in the state and is the largest tulip and daffodil bulb grower of any county in the country. As with any business, after 100 years in the County, 2010 saw the demise of green pea cultivation and processing. Despite this loss, growers are eagerly looking for new opportunities and methods to maintain the rural agricultural economy. In 2009, Viva Farms put their first spade in the ground. Viva Farms, a local non-profit started by Sarita and Ethan Schaffer, a husband-wife duo started revolutionizing the possibilities in local food production, attacking the local foods challenge with a vengeance, creating partnerships and leveraging opportunities. 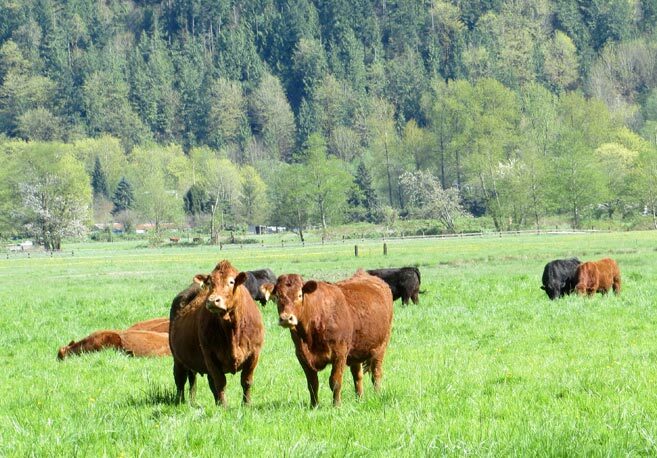 Early on, Viva Farms secured 33 acres of prime farmland owned by the Port of Skagit County to create their sustainable agricultural vision. Why would a Port District intent on creating economic growth and strengthening local economics lease property to farmers? As the Port’s Executive Director, Patsy Martin said, “Leasing property to an up and coming farmer just made sense. The Port Commissioners wanted to make a difference in the community. With the Viva Farms model, which trains new farmers, creates value-added products, and distributes products to the community through box deliveries, it had the potential to contribute immensely to the community.” Patsy saw not only the possibility of growing food, but a drive to generate value-added food products and distribution systems that could expand into new markets and opportunities. The Port of Skagit County facilities would be there to support these endeavors. With the Viva Farms model, a minimum one acre and up to 5 acres of farm ground is leased to a new or burgeoning farmer, (often with Latino heritage,) with the ability to use shared equipment, on-site infrastructure such as irrigation water, and acquire low-interest loans. Courses are offered in tandem with WSU-Extension in Sustainable Small Farming and Ranching and Agricultural Entrepreneurship and Farm Business Planning. Farmers are encouraged to find their own markets for product sales, and some farmers have even created closed loop businesses, growing food and preparing and selling their finished products from their own mobile food truck. Surplus produce can also be sold through Viva Farms’ association with Growing Washington, a company offering boxed delivery service along the I-5 corridor from Seattle northward. 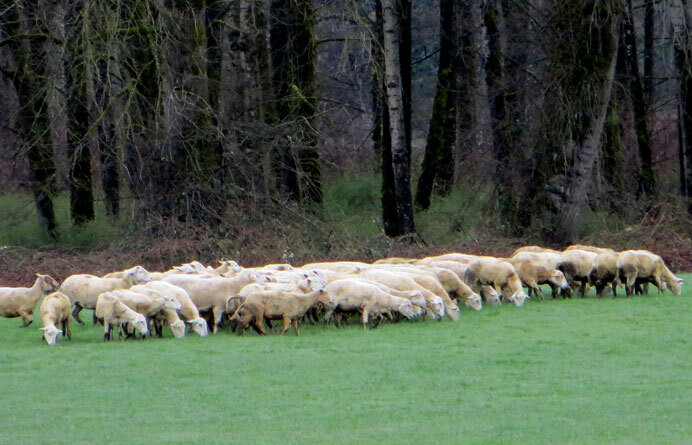 Once farmers are confident in their agricultural skills and implementation of their marketing plan, they often look for larger parcels in the Skagit flatlands to expand their business. In another step towards strengthening the local food economy, Viva Farms recently leased available warehouse space in the Port’s industrial complex to build a processing, cleaning, aggregation, and distribution warehouse for the growing box delivery service confirming Patsy Martin’s intuition. Farm goods from Viva Farms as well as from other farms in the region, will have a central, easy access location to quickly distribute the freshest products to the discerning palettes throughout Puget Sound. Sustainable agriculture is also getting recognition from Washington’s newest congressional representative, Suzan DelBene. Washington with a statewide $6.7 billion agricultural economy according to the 2007 Census of Agriculture, now has representation in the House Committee on Agriculture, which is critical to fostering the economic importance of food production in our state. In recognition of the possibilities available in the Viva Farms model, Representative DelBene visited the farm in January 2013 to expand her understanding of the County’s innovative agriculture economy. As Viva Farms is expanding its presence, so is the County’s Farmland Legacy Program. 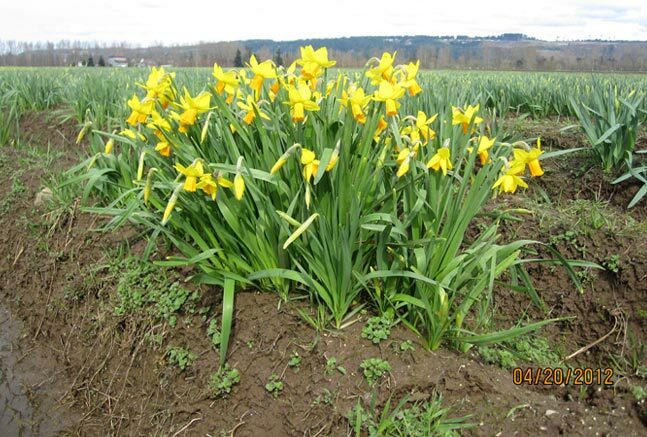 Established in 1996 by the Skagit County Commissioners, the Farmland Legacy Program assesses a 6-1/4% per $1,000 of property valuation Conservation Futures tax on all properties in the County. Conservation Futures monies are leveraged with Federal, State, and private donor funds and distributed via a rigorous evaluation process to worthy farmland preservation projects in the County. Farmers are compensated for the removal of the right to develop their farm and to maintain its “highest and best (agricultural) use”. Since 1996, the Farmland Legacy Program has year by year removed development pressure on valuable fertile ground and now protects 7,000 acres or 6% of the County’s farming land base in perpetuity. This was accomplished by engaging the farming community, neighboring cities, non-profits and citizens to form and advocate for the program, by collaborating with the government and private donors for financing, and developing a viable, strong farming community vision. As the program has progressed, once skeptical farmers see the benefit of a thriving agricultural community, of being paid for their development rights and now want to participate, too. With ever increasing community support and enthusiasm for protecting Skagit’s agricultural economy, the Legacy Program submitted half of all farmland protection projects to the Washington State’s WWRP-Farmland Preservation Program (Page 2 of the document) for funding in fiscal year 2014. 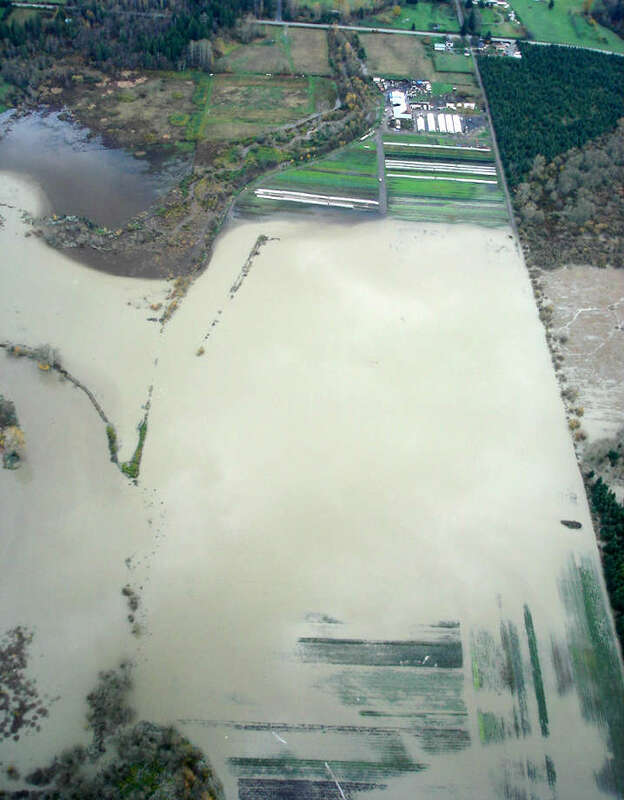 Skagit projects are in the top two-thirds of all projects as ranked by a farmland advisory board comprised of farmers and agricultural experts, but are only asking for 10% of the total WWRP-Farmland Preservation Program’s request. Funding for these Skagit parcels are dependent on constituents asking their senators and legislators to grant support the WWRP-Farmland Preservation Fund. Skagit County is a happening place where political leaders, entrepreneurs, farmers, and citizens are ensuring the strength and well-being of the rural agricultural economy and bucking the trend of losing agricultural land. The benefit is fresh, locally grown food for now and in perpetuity. Kathryn Gardow, P.E., local food advocate, a land use expert and owner of Gardow Consulting, an organization dedicated to providing multidisciplinary solutions to building sustainable communities. Kathryn has expertise in project management, planning, and civil engineering, with an emphasis on creating communities that include food production. 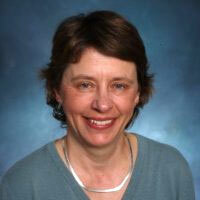 Kathryn’s blog will muse on ways to create a more sustainable world. 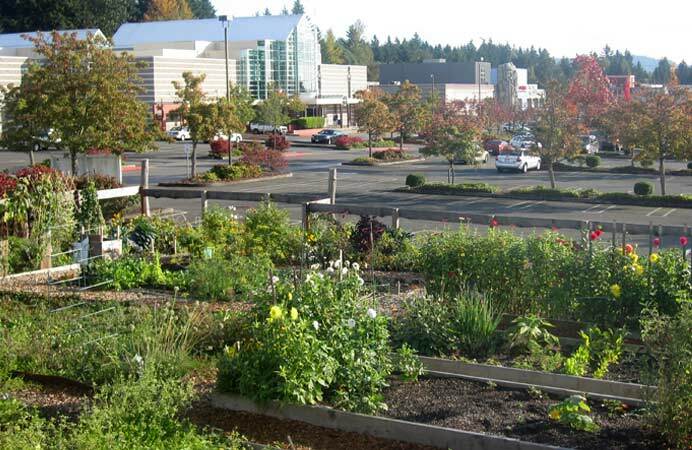 This entry was posted in Farmland Preservation, Land Use Planning, Local Food, Sustainable Communities by Kathryn Gardow. Bookmark the permalink.